managed to win or draw at least one game. The big success story of the day had to be Fahim Nasiri's performance. 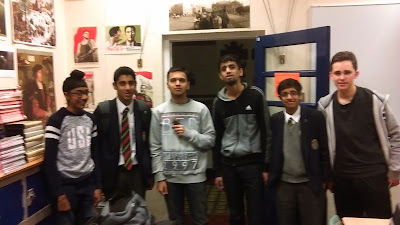 Fahim has been the schools best chess player for a number of years now, though has never competed in a graded tournament before and hence entered this tournament with a grading of zero. 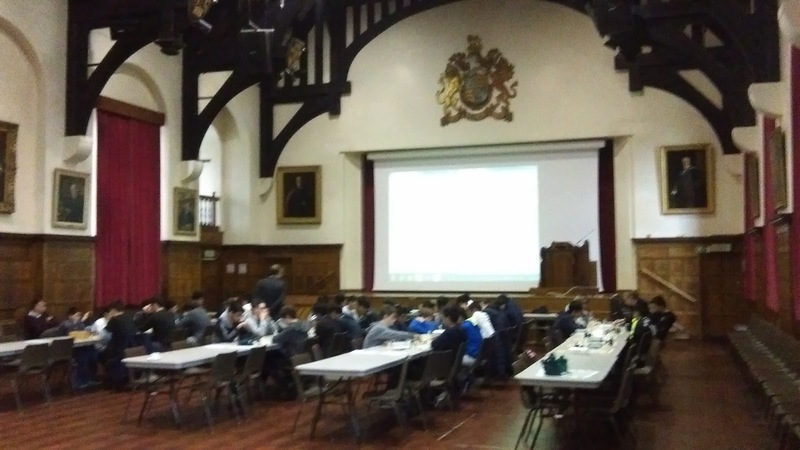 It, therefore, caused considerable surprise amongst the spectators when, after a very close game, he managed to beat the Nottingham High Schools board one player who had a grading of 184. He followed this breath taking performance with another impressive win over the King Edwards board one player who had a grading of 176. 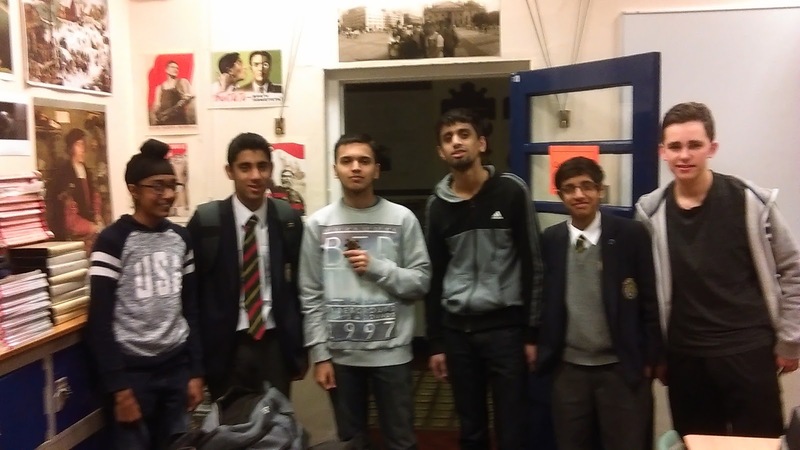 Fahim finished in joint second place, amongst the other board one players. He shared this position with a player with a grading of 201. 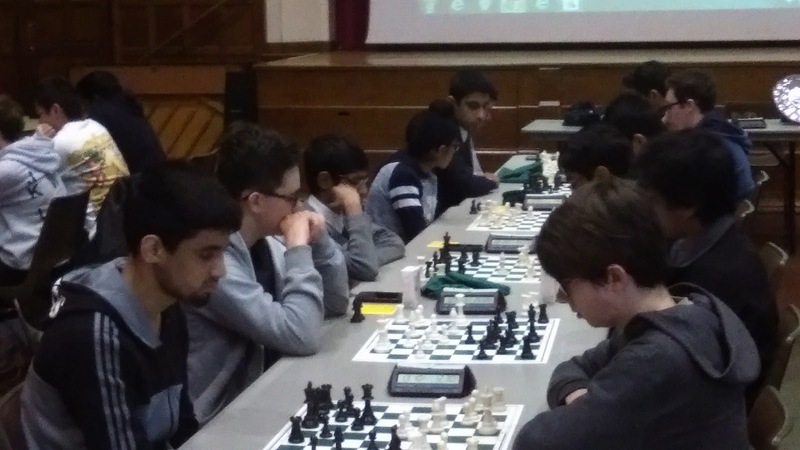 The tournament organiser has passed me the details of an "International Chess Master" who captains a team in the "four nations chess league" and told me and would be very interested to hear of Fahim's performance today.